customer database is now in his hands. 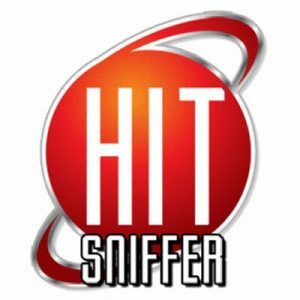 You will probably have received an email from a company called Hitsteps, this company has no relationship with Hitsniffer, Hitsteps is now using our customer database to contact our customers. We have made allegations of theft and fraud regarding this matter and it is now being investigated by the Police We have cancelled all recurring Paypal payments to our company as we certainly do not wish to receive any payments from our clients when we cannot provide service. We cannot apologise enough for your loss of service. Please be aware that a company called Hitsteps have been emailing our customers using our customer database without our permission. Link to some alternative services that may be of help.